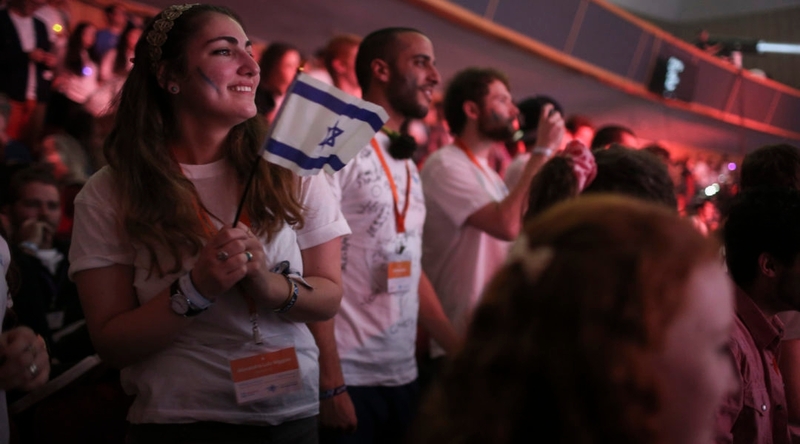 If there is pressure to date or marry Jewish, it is no longer coming from us, writes a leader of Birthright trips for five years. Allowing Michael Steinhardt’s bad behavior is not our biggest mistake. Obsessing over Jewish continuity and megadonors is. An investigation alone is a hopelessly inadequate weapon against the sexist example set by a megadonor, Rokhl Kafrissen writes. 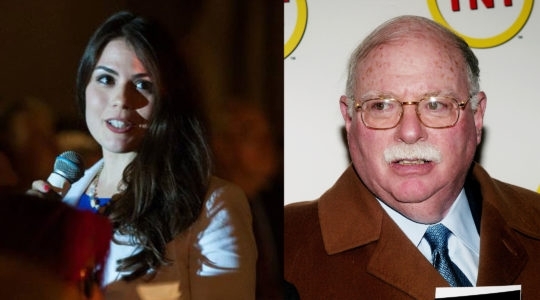 Michael Steinhardt sexually harassed me. I spent the next 4 years trying to hold him accountable. 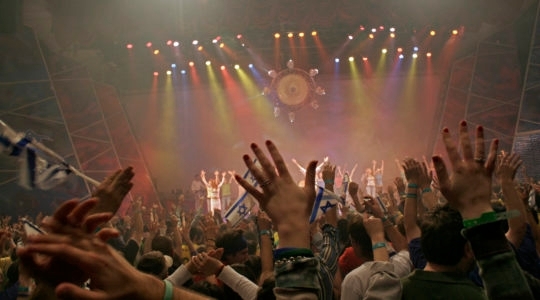 A Hillel International vice president says her struggle illustrates how powerful harassers continue to be protected, even in the #MeToo era.